This September we’re teaming up with the UK’s official “Talk like a Pirate Day”. 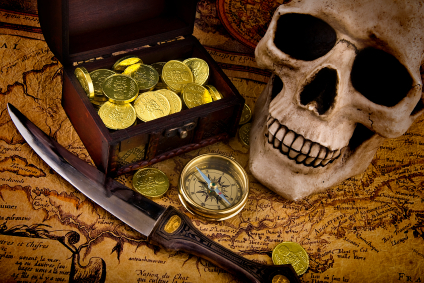 As part of their event, we’re donating 10% of all sales of our Pirate Themed murder mystery games this August/September to the HFT charity which supports people with learning disabilities. We have three games available to event organisers that have a pirate theme. The Mystery of Parrot Island is a pirate themed mystery game suitable for a group of children aged 6-10.It runs with a series of mystery games with a pirate theme leading the children towards solving a much bigger puzzle. It is a great activity for small groups of children, and these type of games also work well for out of school clubs too, with older children getting involved in planning and preparation and helping the younger children through the harder parts of the game. 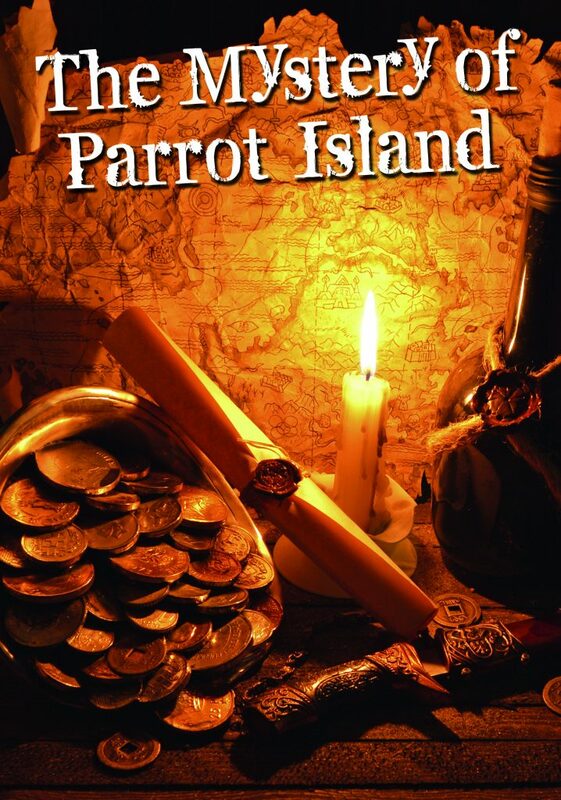 PLOT: There’s a rumour the parrots know the whereabouts of a hidden pirate treasure hoard, but are there pirates brave enough to face the hazards of this dangerous island, break the codes, complete the perilous pirate challenges and find the booty? Join the crew for a swashbuckling adventure and solve the mystery of Parrot Island! PRICE: £19.99 for a downloadable set. 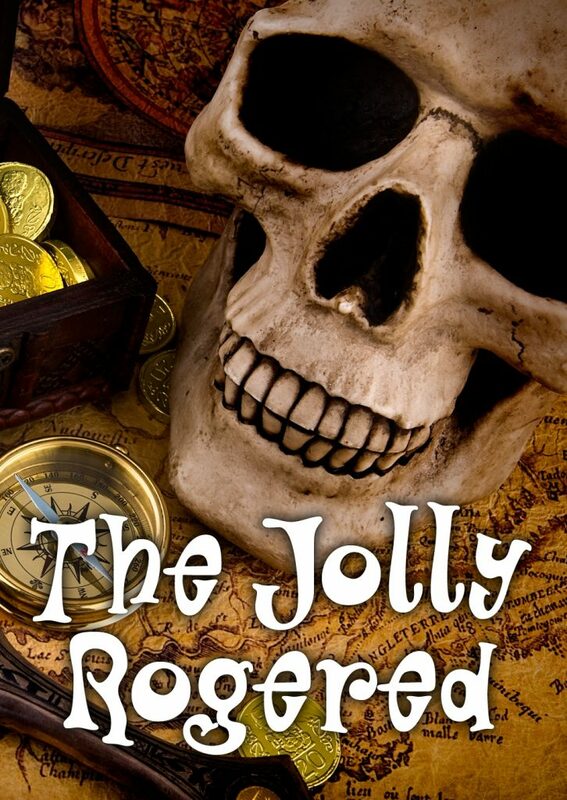 The Jolly Rogered – is a murder mystery dinner party suitable for 6, 8, 10 or 12 players, but also available as a large group script for entertaining up to 120.Dinner games are fun, and this has all the pirates you might want as well as some other interesting suspects that you’ll have fun playing! Dinner parties can be a great way of raising funds, as you can invite your friends round for dinner and simply suggest they make a donation to the charity to help fundraising. Which means, not only will we give 10%, you’ll be able to donate what your friends donate too! PRICES START AT: £19.99 for a 6 player downloadable game. 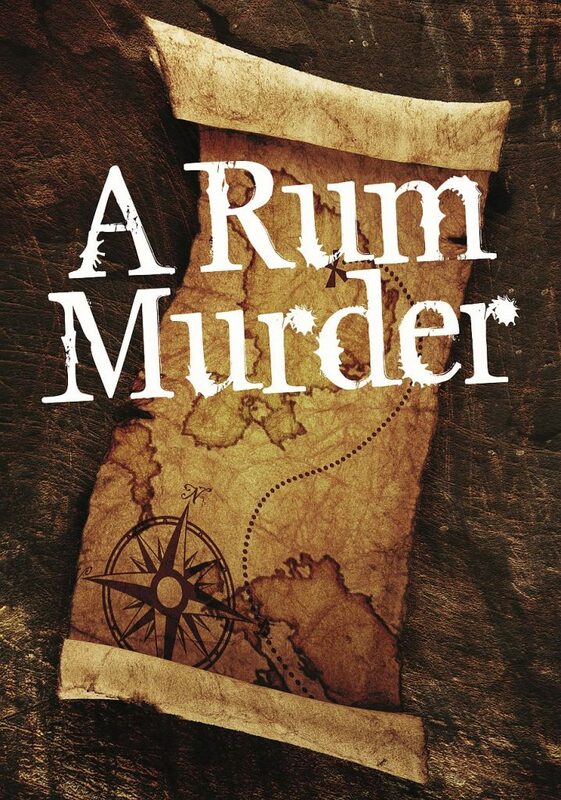 A Rum Murder is a dinner theatre – mystery meal script.Not for the faint hearted, this script suits a semi-professional group of actors and works well with numbers up to 160 people. PLOT: It’s 1718 and the Caribbean is a rich picking ground for pirates as merchant ships stocked with gold and other treasures sail from the New World to Europe. Want to find out more about Talk like a Pirate Day? Or want to take advantage of our fundraising mystery offer and recruit another 10 hosts to run The Jolly Rogered and collectively raise more money – just get in touch!